All of a sudden, it's almost Halloween, and that means one thing - Christmas isn't far behind. If you've got a photographer on your list for holiday shopping, you know how particular they can be about the gear they use. With a budget of up to $2,500, you've got a whole wide world of photography gear, gizmos, and gadgets to choose from for the people on your holiday list. Here's my top 10 favorite gift ideas at this price point. For the photographer on your list this year, a ModiBooth portable photo kiosk is a great way to help them expand their revenue stream. 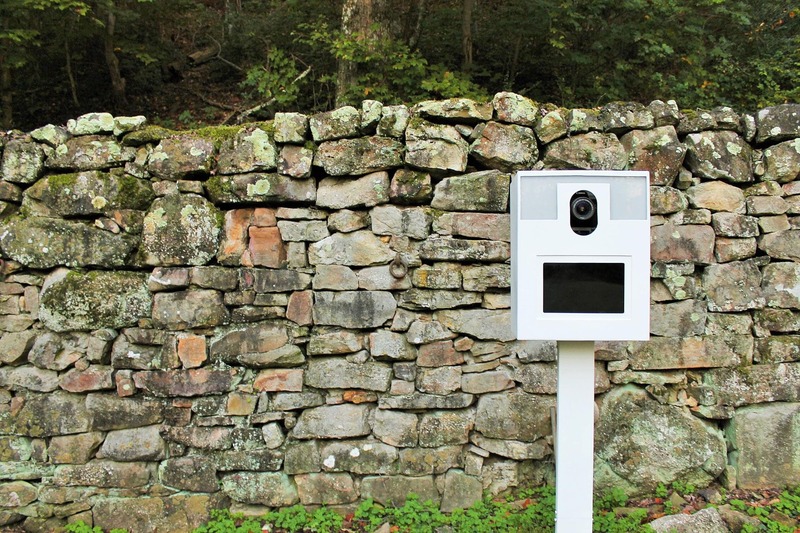 These things are built to last right here in the USA, and can be deployed at all sorts of events - birthdays, wedding receptions, corporate events, and so forth - to give attendees a fun and interactive way to get their photo taken. That means that while your favorite photographer is hard at work taking photos with his or her camera, ModiBooth is working for them as well. The kiosk is easy to set up, easy to take down, and easy to transport - all its components will fit inside a single Husky Case. And since it's made of steel, photographers can customize how it looks with magnetic wrapping that's specific to their brand. 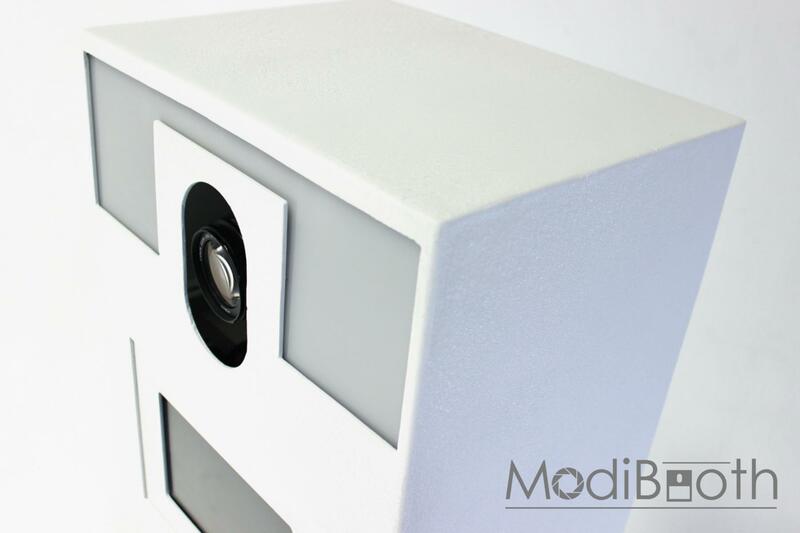 ModiBooth can accommodate a variety of different tablets, multiple types of cameras, and different types of lighting, too. With a budget of up to $2,500, you can get all sorts of goodies for the photographer on your holiday wish list. 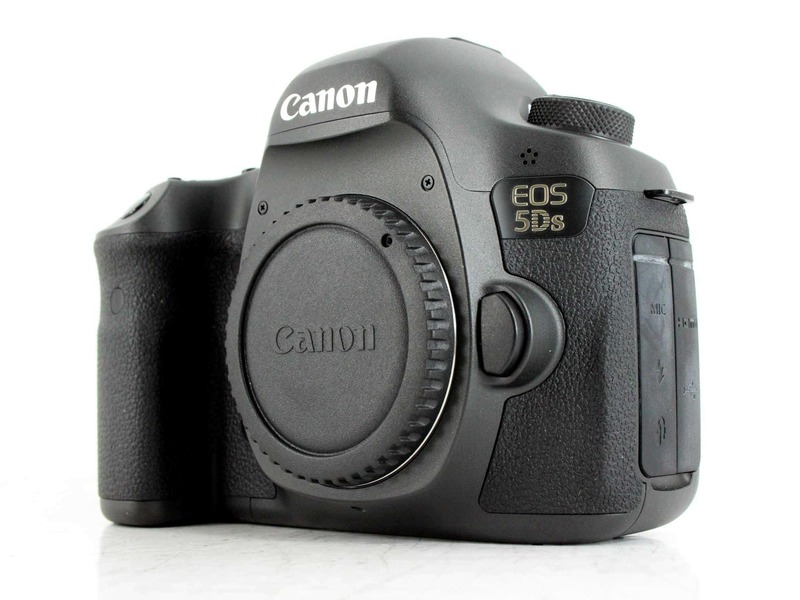 That includes a pre-owned professional camera like the Canon EOS 5DS shown above! This camera has an incredible 50.6-megapixel sensor that's among the highest resolution sensors ever made. It's got 5fps continuous shooting for capturing action, and a silent shutter mode that will allow your loved one to capture images of skittish subjects without scaring them off with loud shutter sounds. Its dual DIGIC 6 image processors make quick work of tasks, and the 61-point autofocus system with 41 cross-type sensors will help the photographer on your list ensure they capture their subjects in sharp detail. Whether your loved one photographs people or places, animals or everyday things, this camera has the tools, features, and price tag that make it an ideal choice for the holidays! Learn more about the Canon EOS 5Ds. With high-grade optics and a meticulous design for superb views, the photographer on your holiday list is sure to love the Vixen ED103S Refractor telescope for viewing the heavens. Its high-definition SD lens gives top-notch optical performance but packaged in a small tube for easy handling. The Super Extra Low Dispersion lenses produce bright images from an f/7.7 focal ratio to capture crisp images with high contrast and true colors as well. The lenses in this telescope focus the full visible spectrum of light in a way that's highly accurate and virtually free of chromatic aberration with sharpness from edge to edge. If you're shopping for a photographer this holiday season, they will be highly pleased with the high contrast images through this telescope. Learn more about the Vixen ED103S Refractor Telescope. I love a good canvas print, and I'm sure most photographers do as well. Some canvas prints you get online are just plain terrible. But that's not the case with CanvasHQ. In fact, for the photographer on your list, I'd suggest getting them a set of prints for Christmas! 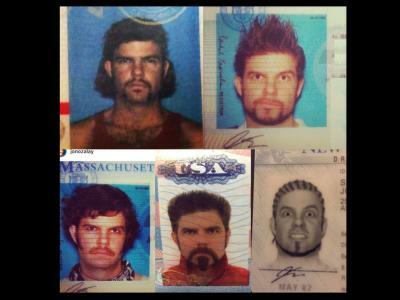 With a budget of $2,500, you can go hog wild with CanvasHQ prints. You could opt to get six 40x60" canvas prints and still have money left over! Of course, you can mix and match sizes, too, and give the photographer in your life a whole collection of their photos printed on top-quality canvas using premium inks for a print that looks great and will last for generations. 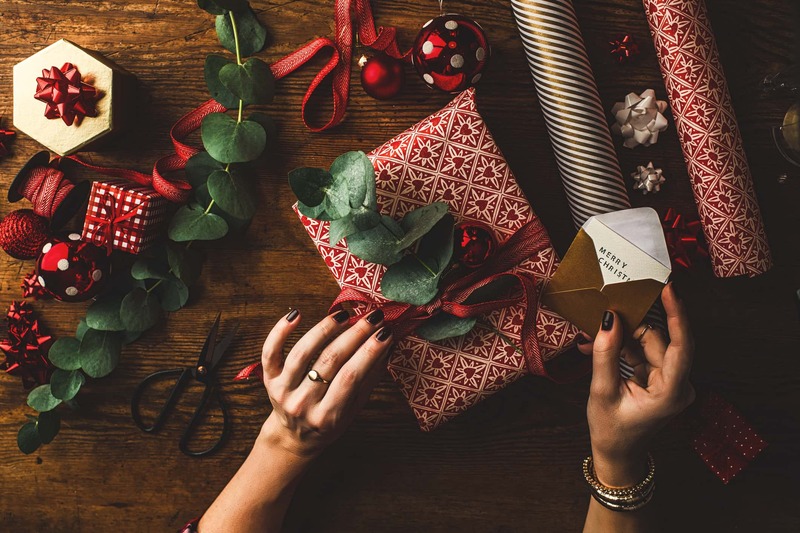 CanvasHQ is committed to customer service and offers a money-back guarantee as well, so it's really a gift you can't go wrong with this Christmas! 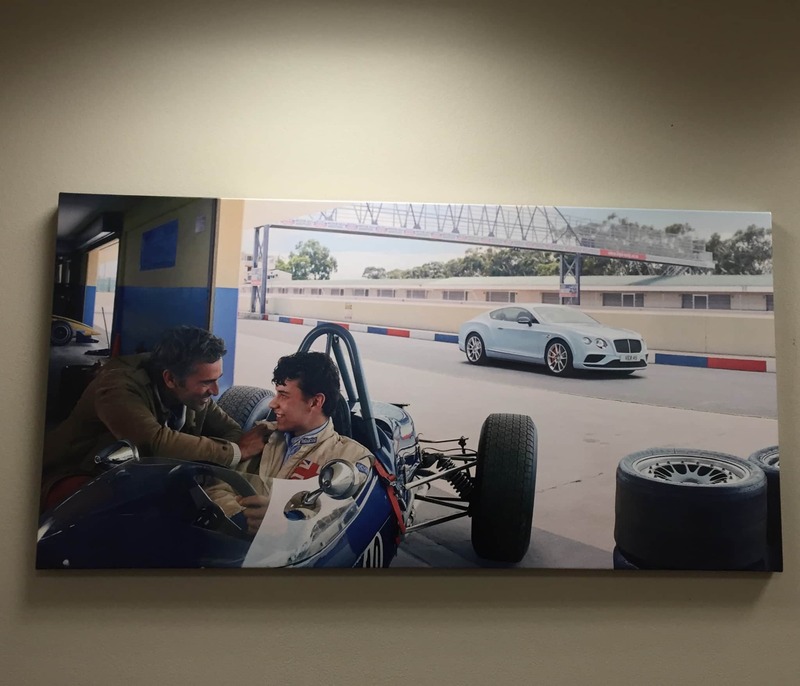 Learn more about CanvasHQ Canvas Prints. One of the best laptops money can buy is the Microsoft Surface Book. And their flagship model - the 512GB version - offers top-of-the-line SSD storage, 8GB of RAM, and a 6th generation Intel Core i5 processor. On top of all that, this laptop has a gorgeous detachable 13.5-inch PixelSense touchscreen display that's both functional and beautiful at the same time. Loaded with Windows 10 Pro - the best operating system Microsoft has put out in years - it's a laptop/tablet combination that can handle any tasks a photographer throws at it. 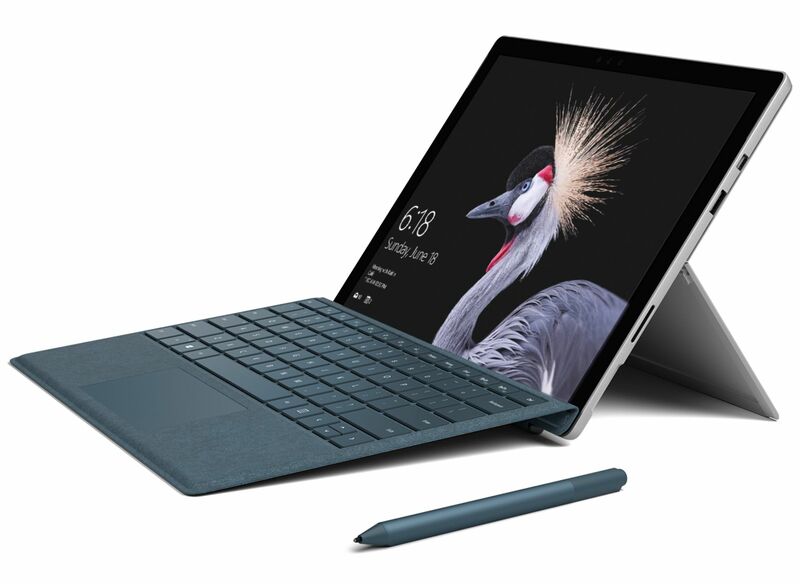 And, even better, the incredible Microsoft Surface Pen is included, making it an even more functional device for everything from taking quick notes to making pinpoint edits to photos. 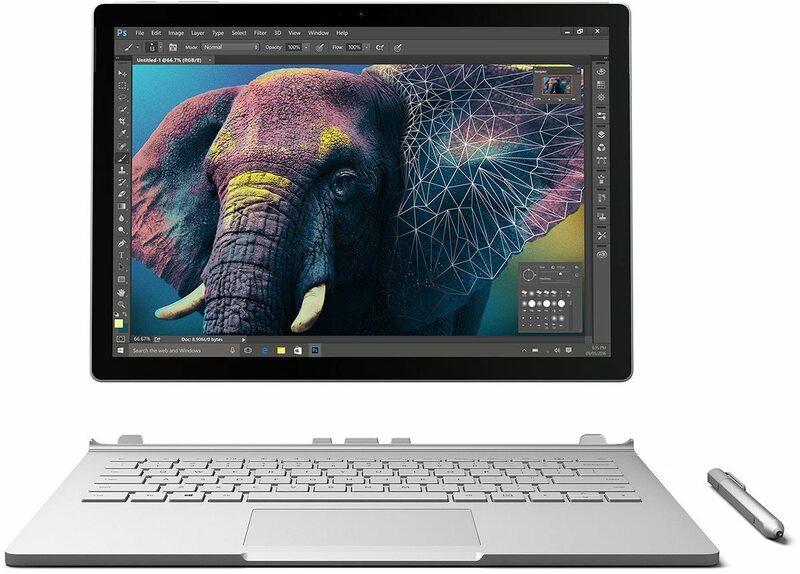 Learn more about the Microsoft Surface Book 512GB. Talk about the ultimate photography setup! If you're aiming to impress a photographer this Christmas, go ahead and give them a bundle of products from Holdfast. Their top-of-the-line Roamographer bags not only look incredible, but they're also highly functional, too. Give them the Roamographer Duffle Bag for those long weekends out taking photos. The duffle is handcrafted out of American Bison hide and has a shearling lined shoulder strap for easy carrying. It's the perfect bag for a quick trip, and with a metal frame that keeps the bag open during packing and unpacking, two boot bags to keep your shoes away from your clothes, and tons of pockets for small items, it'll become their favorite getaway bag. 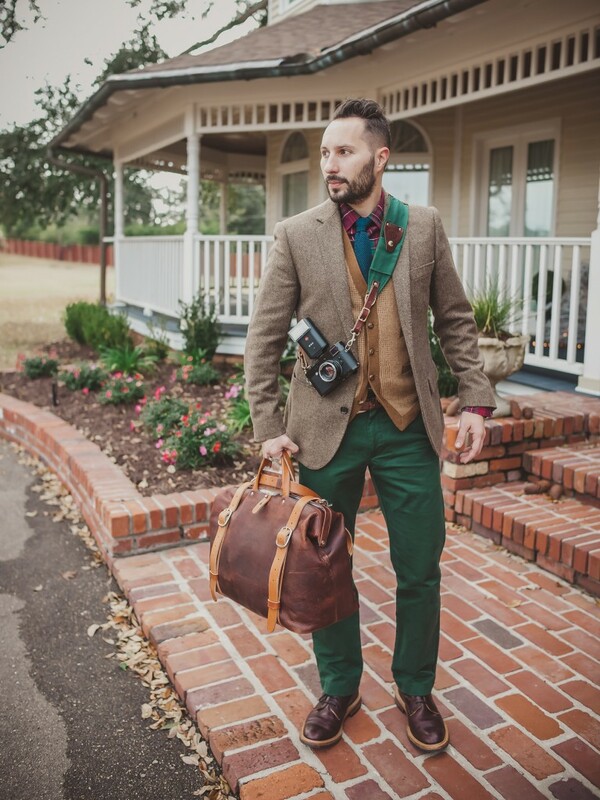 To carry their gear, you can include a Holdfast Roamographer Camera Bag as well. 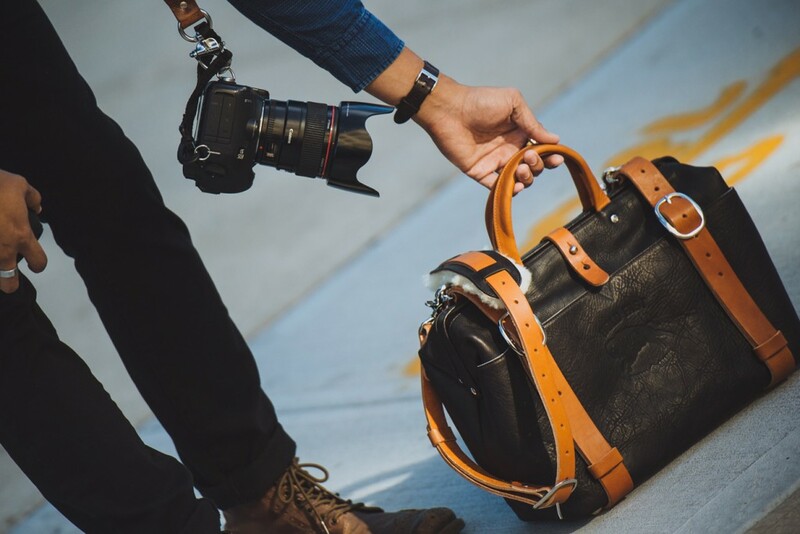 Like the duffle, the camera bag has a vintage aesthetic but with modern features. The camera insert cradles each camera item, ensuring their safety during transit. 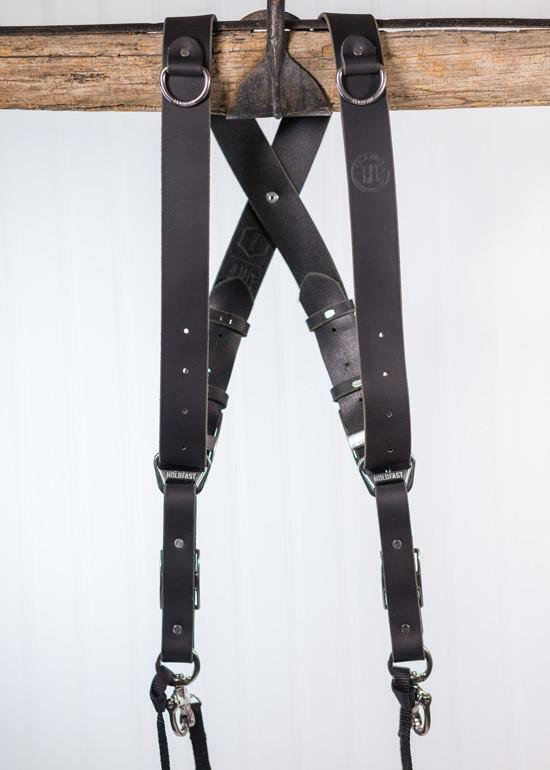 The carrier straps accommodate a tripod for easy carrying, and the shearling lined shoulder strap makes it easy on your favorite photographer's shoulder to carry the bag, too. While you're at it, you can throw in a Holdfast MoneyMaker dual camera system. The dual straps mean that a photographer can carry up to three cameras in ultimate comfort, and with their gear right at their fingertips for safe carrying. What's more, for quick shots, their cameras are easy to reach, making the MoneyMaker just about the most functional gear you could give a photographer this holiday season. And, like all other Holdfast products, the MoneyMaker looks like a million bucks. You can pick up all three of these products and still have money to spare with a $2,500 budget! Learn more about Holdfast products. Artbeat Studios has HD Acrylic prints that look outstanding and give photos an impeccable look that will leave people breathless. For photographers on your holiday list, HD Acrylic Prints are the ideal gift because it allows them to showcase their work in large format (and with a $2,500 budget, they can get three prints made, too!). Artbeat Studios uses the finest materials to construct these prints, including high-resolution archival Epson Metallic Photo Paper, Epson Archival Inks, wood or aluminum wall mounts, and, of course, gorgeous acrylic that's got polished edges for a diamond shine. Better still, these acrylic prints are face-mounted, giving them higher resolution and clarity for a final product that is simply stunning. Learn more about Artbeat Studios acrylic prints. It's one of the best cameras ever made, and now that a newer model is out (the Nikon D850), you can find D810s for great prices, especially if you buy pre-owned. The photographer on your list will love a D810 if for nothing other than its excellent 36.3-megapixel sensor that produces highly resolute images. The D810 also features 7fps shooting for capturing quick action, an ISO range to 51,200 for low-light shooting, and a 51-point autofocus system to help ensure that photos are focused properly. Though it doesn't have 4K video, it does have 1080p video at 60fps. Additionally, it's shutter speed goes up to 1/8000th of a second for fast shots and its sensor is among the best ever made. That's a lot to love in a camera that you can get for well under $2,500! 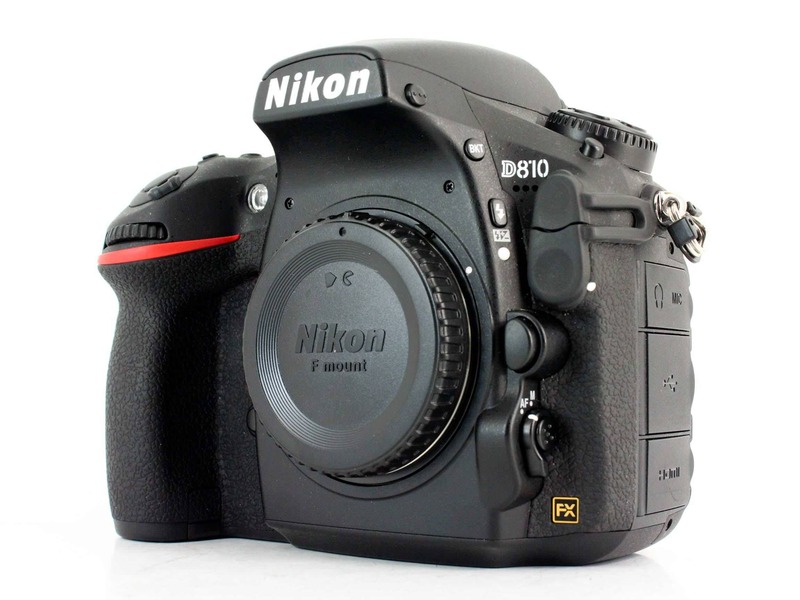 Learn more about the Nikon D810. If the photographer on your holiday list is into highly specialized astro imaging, this is the telescope for them! The unique catadioptric design features a sixth order aspherical primary mirror, a triplet corrector lens, and a convex secondary mirror for gorgeously sharp results. 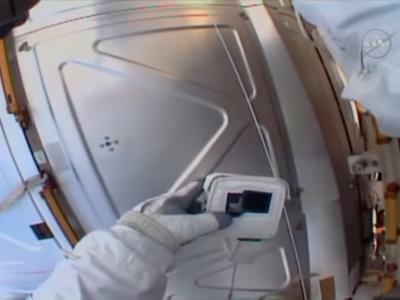 It provides high-definition star images all the way to the edge of the viewing field. 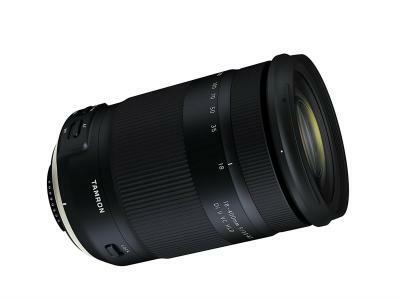 Additionally, it offers outstanding performance when used for astrophotography. With its aspherical optical design, the Vixen VC200L offers impeccable image correction throughout the large illuminated field as well. In other words, this is a top-of-the-line rig that anyone who enjoys viewing and photographing the night sky will appreciate! 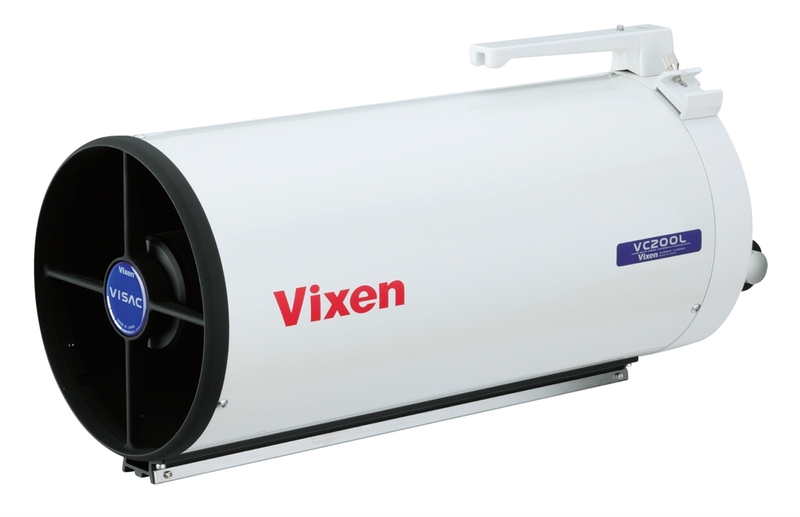 Learn more about the Vixen VC200L. Like its cousin, the Microsoft Surface Book, the Surface Pro offers all sorts of flexibility to photographers that are on the move. That's due in part to its dual functionality as a laptop or a tablet, so they can work with the full machine or work fast and light with the tablet when need be. With a seventh-generation Intel Core i7 processor and 16GB of RAM, this thing can handle virtually any demanding task with ease, too. In fact, the Surface Pro is 2.5 times faster than that Surface Pro 3, and it's not like that machine was a slouch! With a battery life that exceeds the Surface Pro 4 by 50 percent, it's not like your favorite photographer will have to worry about losing power, either. And with a 12.3-inch PixelSense touchscreen display and compatibility with the Surface Pen and the Surface Dial, the Surface Pro makes viewing and editing photos a real joy. Learn more about the Microsoft Surface Pro Intel Core i7 / 512GB SSD / 16GB RAM.